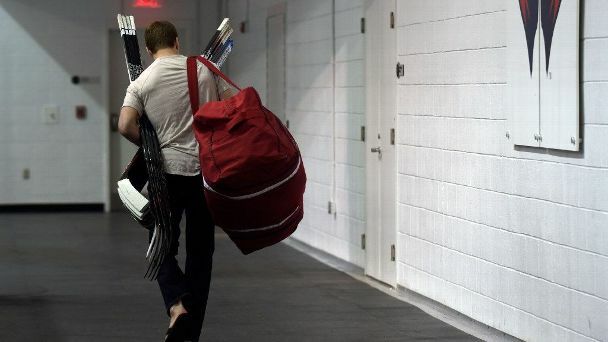 Among the NHl players placed on waivers Sunday were the Minnesota Wild's Chris Stewart, the Ottawa Senators' Johnny Oduya and Alex Burrows, and the Columbus Blue Jackets' Jussi Jokinen. 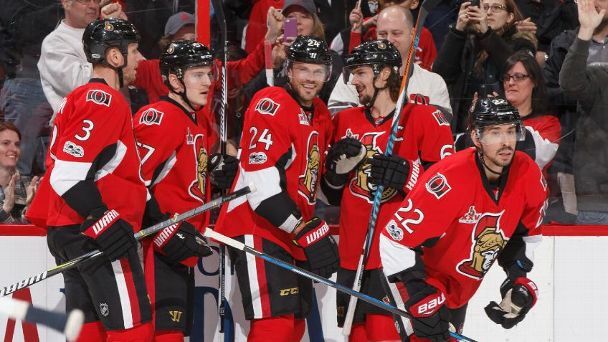 Teammates of Ottawa Senators winger Alex Burrows are not happy with the 10-game suspension handed down by the NHL. The NHL said it wasn't buying Senators forward Alex Burrows' explanation for why he kneed Taylor Hill in Tuesday's game, handing him a 10-game suspension for a "dangerous and unjustifiable attack." The trade deadline is a pretty fantastic thing, but nothing is perfect. As this season's deadline closes in, our writers suggest a couple of tweaks for making it better. 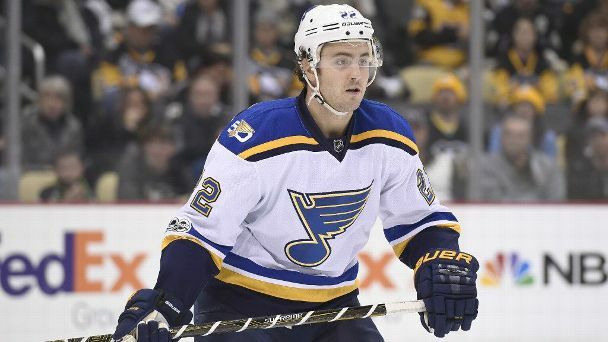 Amid a flurry of early trade-deadline activity on Monday, the Kevin Shattenkirk deal surprised our experts the most -- but not for all the same reasons. 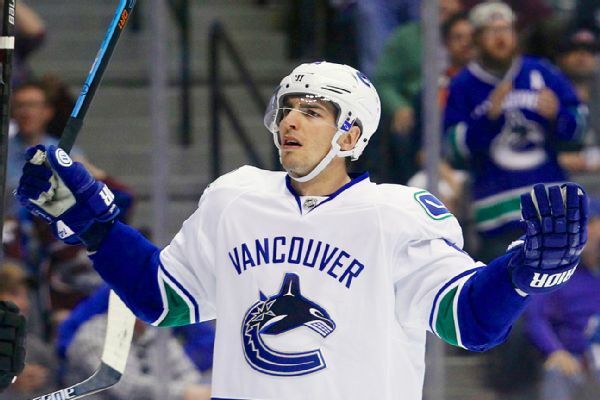 The Ottawa Senators are gearing up for a postseason push, acquiring forward Alex Burrows from Vancouver for prospect Jonathan Dahlen.